In today’s world, when the proliferation of data is soaring on “news feeds” and social media platforms, public awareness to the threats of terrorism, crime and natural disasters is at an all-time high. This fact is driving elected officials, politicians, and private sector managers to invest rising sums in order to prevent catastrophic events under their watch and failure of public security operations. The movement has been further magnified by robust security plans initiated by powerful global leaders: President Trump’s national security & law enforcement agenda, PRC President Xi’s internal security policy, the turmoil in the Arab world (ongoing conflicts in Iraq, Syria, and Yemen), the “invest whatever it takes” approach of autocratic and semi-autocratic governments globally (e.g., Saudi Arabia, Iran, Egypt, Russia and Turkey), and more. The sporadic terror attacks across Europe since 2015 have also contributed to the trend. Changes in the modus operandi of terrorists and organized crime groups, as well as the occurrence of devastating events are major drivers of the overall demand for Homeland Security & Public Safety equipment. Threats such as a large-scale CBRN terror attack, cyber-terror & cyber-crime, natural disasters as well as conflicts between state-driven terror groups (e.g., in Iran) or non-state terror & crime groups (e.g., piracy) are shaping the future of the global Homeland Security and Public Safety market. New and maturing technologies also play a fundamental role in pushing the market forward. AI, Big Data, autonomous vehicles, counter-drone systems, smart sensors, AI-based cyber security solutions, 5G, TETRA & LTE emergency communication and AI-based video analytics – all constitute drivers of this strengthening industry. These new technologies provide Homeland Security and Public Safety organizations with large amounts of data and information, which require to be processed and managed. 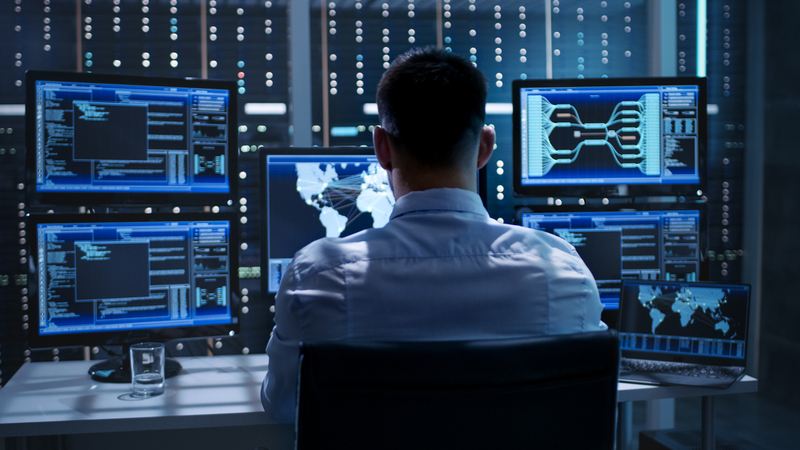 Data processing and enrichment is becoming increasingly important, that is why this component of Homeland Security & Public Safety equipment and systems (e.g., software-based systems) is gaining significance in overall value added relatively to equipment (i.e. hardware). To sum up, the technological sector is characterized by proprietary technologies that are crucial elements for competitive positions of companies. Technological developments and innovations are not only a response to market requirements but can also serve to stimulate new demand and create new markets. To that end, we are witnessing an emphasis by technological vendors on capabilities such as enhanced interoperability of sub-systems, devices and consumables. This can be seen at the level of products/capabilities where the focus is on combining technological capabilities; for example, convergence of X-ray scanning and biometric applications towards combined ”identification solutions” for both goods and persons. At another level, it is reflected in greater interoperability between systems to enhance the exchange of data and information between different systems and users; for example, in the area of secure communications or biometrics (enabling different users to cooperate and interconnect). In view of the above mentioned reasons and additional drivers, we estimate that the global Homeland Security and Public Safety market is expected to grow at a 2018-2024 CAGR of 5.8%.